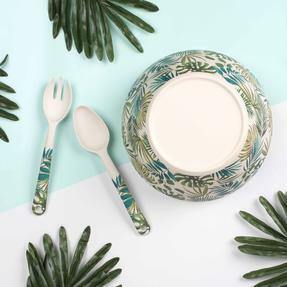 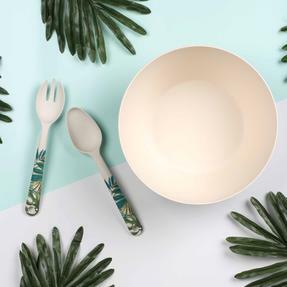 Made from eco-friendly bamboo, this unique serving bowl and serving utensil set from Cambridge is a wonderful alternative to plastic kitchenware. Incredibly durable, the bamboo has an impressive strength to weight ratio, so you can trust it to last. 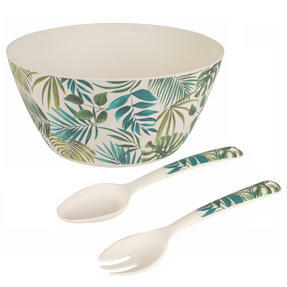 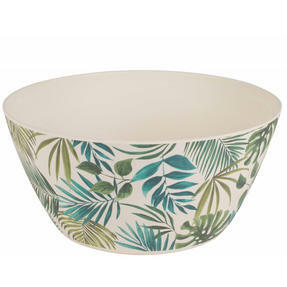 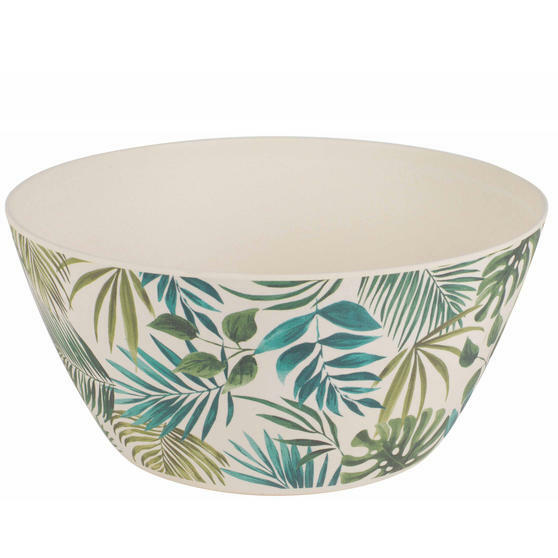 From the eye-catching Polynesia range, the set has a vibrant design that will bring style and colour to your kitchen. 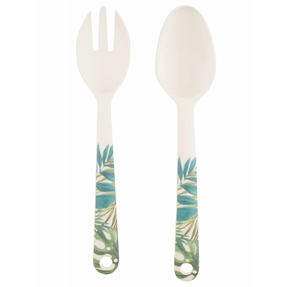 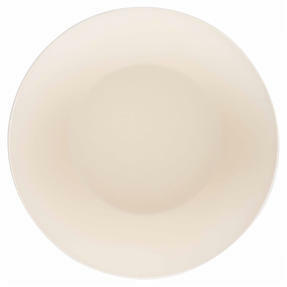 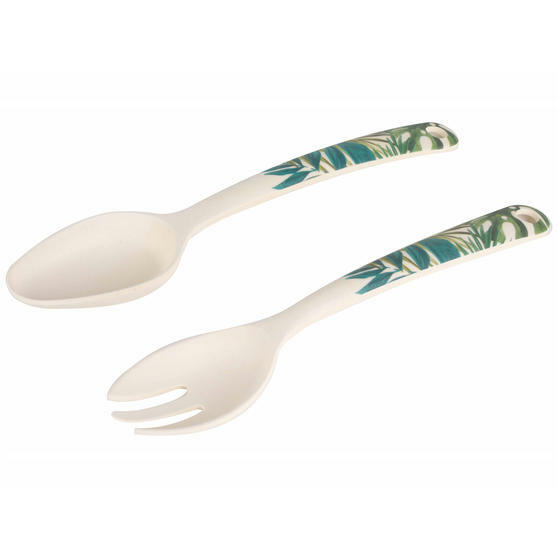 Trendy and durable, the set is practical too – conveniently sized and suitable for dishwasher use.